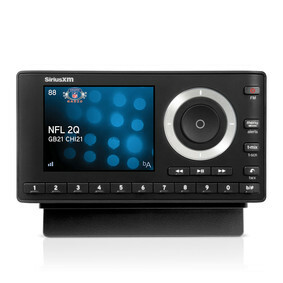 Don’t have SiriusXM installed in your vehicle? These radios will get you started listening on the road or at home. Compare the below subscriptions we offer exclusively for our radios. a selection of premium channels. Subscribers, you might qualify for a Family Discount! In the car. On the app. And online. Stream with Amazon Alexa®, Roku®, and more. Hear it all and then some. Over 155 channels including exclusive channels that give you even more music, sports and entertainment. Download Channel Lineup. 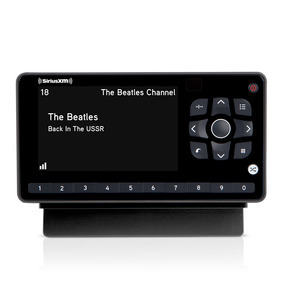 Take SiriusXM everywhere, including your home, office or car. Hear SiriusXM anywhere life takes you. 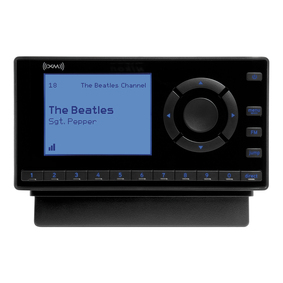 Include the accessories you want to make the most of your radio. We are here to help you with your questions about SiriusXM. 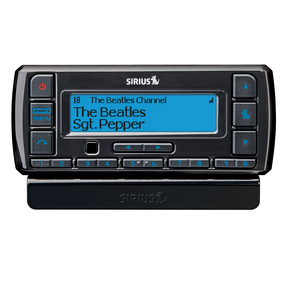 You can stream SiriusXM almost anywhere on so many devices – it's easy. Stream on Amazon Echo, Sonos, Smart TVs, wireless speakers, media players and more. NOTE: All features are not available on all platforms. Offer Details: The subscription plan you choose will automatically renew thereafter and you will be charged according to your chosen payment method at then-current rates. Fees and taxes apply. To cancel you must call us at 1-866-635-2349. See our Customer Agreement for complete terms. All fees and programming subject to change. You may qualify to receive a Family Discount if you already have and maintain a full-priced subscription plan in a qualified package on your account. Trial subscriptions and promotional or discount priced plans do not qualify additional audio subscriptions for reduced rates. See our Customer Agreement regarding "Multiple Subscriptions."